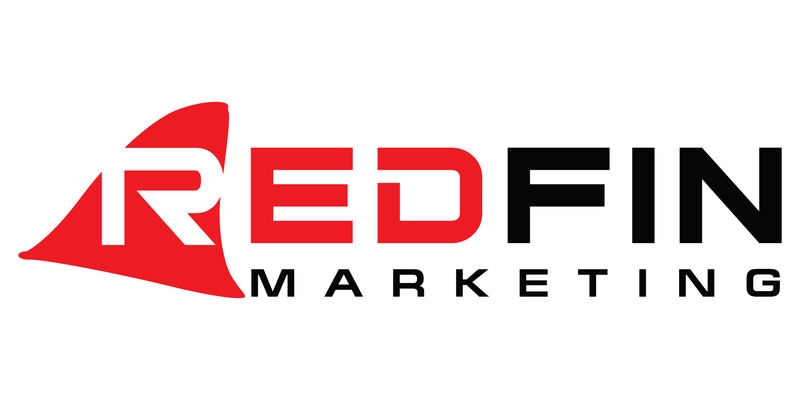 At Red Fin Marketing, we offer the best and latest in online marketing services and web design. In today’s web-savvy society, almost every business relies on a website to drive sales and engage with its customers. However, it’s not enough merely to have an online presence. The most successful business owners invest in website development and responsive design in order to achieve greater visibility and success online. A leader in online marketing services and web design, Red Fin Marketing offers various services aimed at helping companies create better, more engaging websites and reach a greater number of searchers. A good website is crucial for attracting new customers while allowing existing clients to easily access your products and services. A well conceived website can establish your company as an expert in its field and engender credibility among consumers. By gaining your customers’ trust, you can help ensure that they choose you over your competitors. Even the best website content won’t create confidence if the site is difficult to navigate. The fact is that visitors are likely to click away from a site that seems unprofessional or confusing. To ensure searchers can find what they need, companies should invest in a well-built, professional looking website that makes use of responsive design. If your website doesn’t utilize responsive design, you may be missing out on valuable opportunities to acquire clients and grow your business. These days, an increasing number of users are accessing websites from mobile devices such as smartphones and tablets. With responsive design, websites are built in a way that allows all content and structural components to remain consistent across different devices. Business owners can rest assured that their sites will load in a way that’s easy to navigate and visually appealing, so they don’t lose potential customers to the competition. We specialize in building and developing websites using the WordPress platform. One of the most powerful and user-friendly web development platforms in existence, WordPress offers thousands of themes and plug ins from which to choose, so you can create a site that truly represents your business. WordPress has the benefit of being search engine and SEO friendly, so more users can find your business and access your services. We also leverage Joomla and other platforms as appropriate for our clients. Whatever your website design goals are, Red Fin Marketing can help you make them realities. A leading marketing services company, Red Fin Marketing delivers top-quality search engine marketing, social media management, and website development to clients throughout San Francisco Bay and beyond. Our goal is to help you grow your business by increasing the number of qualified leads who reach your site and navigate it successfully. Ready to discover what responsive design and development can do for you? We are eager to show you all the ways in which online marketing can make your business successful.